T. Prasada Rao completed his M.Sc in Physics from Baptla Engineering College, Baptla, A.P. 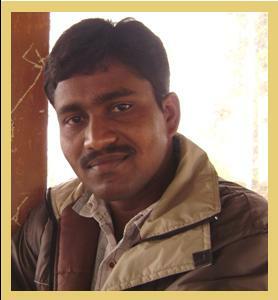 He is pursuing his research work in the field of Thin film Technology under the guidance of Dr. M . C. Santhosh Kumar.